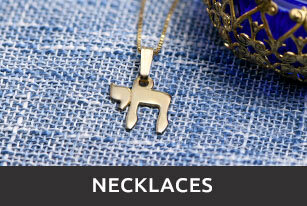 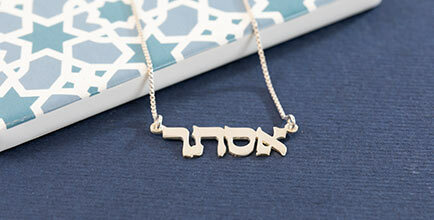 Have your name made onto this solid 14k yellow gold Hebrew name necklace with a heart. 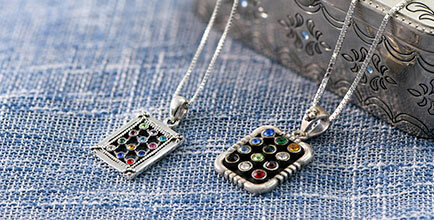 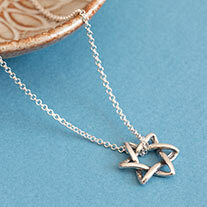 This pendant comes with a 14k Twist chain. 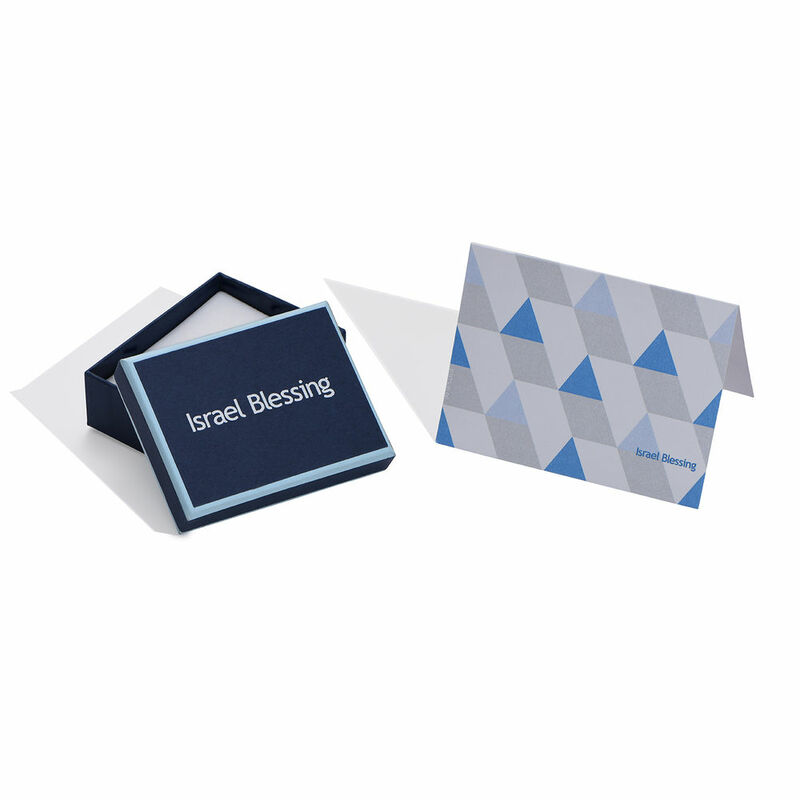 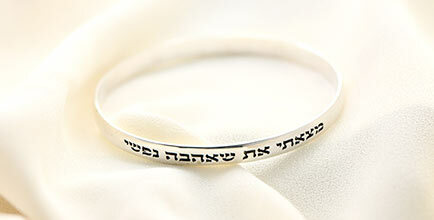 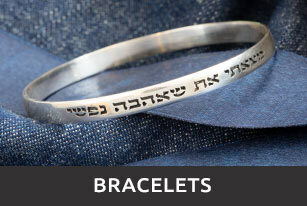 Feel free to write your name in English, and we will translate it into Hebrew for you. 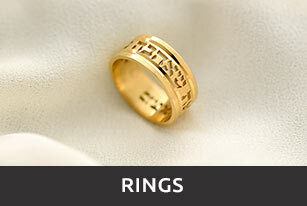 Thickness: 0.4 mm / 0.02"
Chain length: 14", 16", 18"
Simply professional, outstanding.courtaious and extremely patient w me.